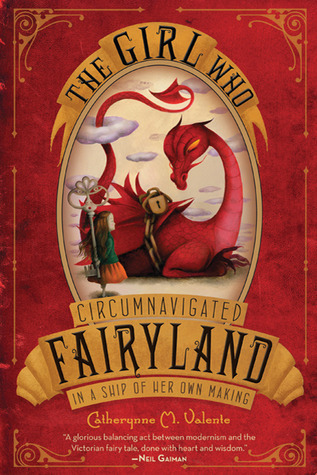 The Girl Who Circumnavigated Fairyland in a Ship of Her Own Making by Catherynne M. Valente is one of those books that make an impact the moment you hear the title. You immediately wonder what it’s all about. I saw this one pop up in several Best of 2011 lists end of last year so I’ve been planning to read it for a while now. 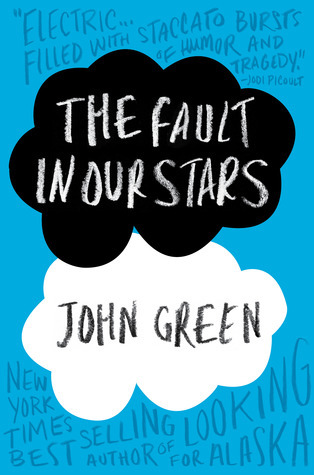 The perfect opportunity arrived when read-along buddies Janice and Holly agreed that this would be our next pick. Twelve-year-old September lives in Omaha, and used to have an ordinary life, until her father went to war and her mother went to work. One day, September is met at her kitchen window by a Green Wind (taking the form of a gentleman in a green jacket), who invites her on an adventure, implying that her help is needed in Fairyland. The new Marquess is unpredictable and fickle, and also not much older than September. 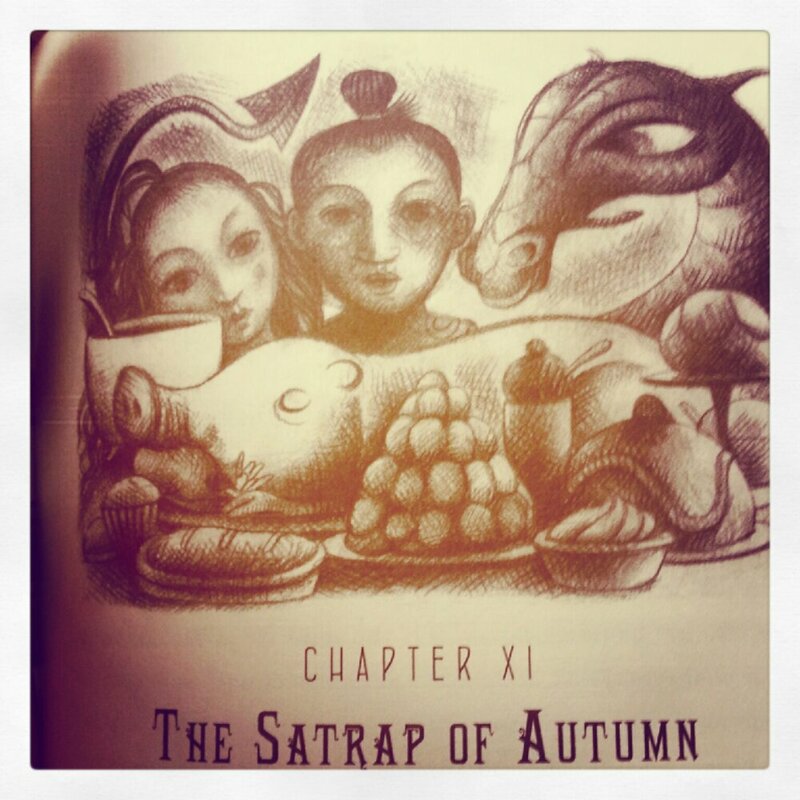 Only September can retrieve a talisman the Marquess wants from the enchanted woods, and if she doesn’t… then the Marquess will make life impossible for the inhabitants of Fairyland. September is already making new friends, including a book-loving Wyvern and a mysterious boy named Saturday. Love that last bit because that is so me. My mood is dependent on whether I’ve had enough food and sleep. Also, if I’m reading a good book or not. The Girl Who Circumnavigated Fairyland is reminiscent of the Narnia books, Alice in Wonderland and other books that follow the same format – a human child gets whisked off to a magical land, where he or she has to go on a quest although September’s story has its own twists and turns. This book is also September’s coming-of-age story, how she learns to view the world in a different light as she matures. 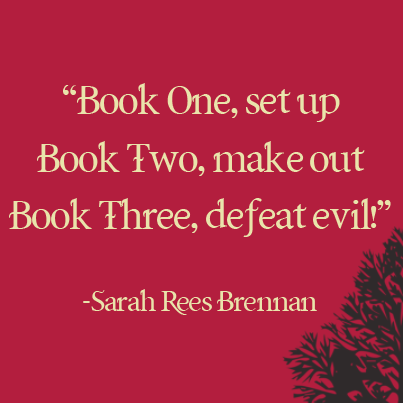 While I did find Fairyland fascinating, I was hoping that the story would have something different to surprise me and I was starting to think that it wasn’t going to happen until revelations near the end resulted in events that I didn’t expect. I apologize for being vague but I finished reading the book on a high note and I’m really looking forward to reading the sequel. If it was available in the library or any of the bookstores that I’ve visited, I would have grabbed a copy of it already. 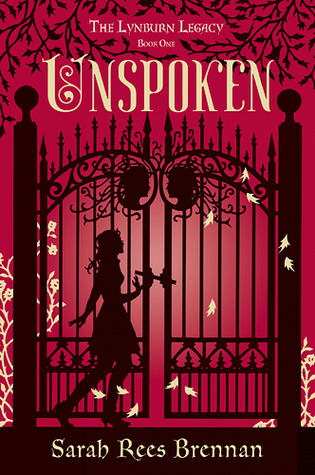 Even though this one didn’t make it to my list of favorites for this year, I very much enjoyed reading it and I get the feeling that most fantasy readers will feel the same way about it. I feel like we made a good choice when we picked this to read together. I miss blogging! I think this is the longest that I’ve gone without a post. Hopefully, I’ll have more time to blog once things have settled down – I’m still trying to get used to so many aspects of the move. 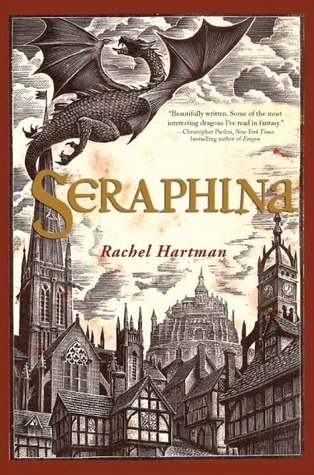 Anyway, I read and loved two titles recently: Seraphina by Rachel Hartman and Such A Rush by Jennifer Echols. Since I wasn’t sure if I could write a full review for both anytime soon, I thought it would be a good idea to talk about both titles in one post. From fantasy, let’s move on to contemporary. It has never been my dream to become a pilot. I was briefly interested for a time but then I found out that there’s a height requirement and I wouldn’t make it. I have the utmost respect for pilots though – I think what they do is amazing. And I’m a big fan of strong women so I think lady pilots are awesome. It’s funny because I wasn’t actively seeking to read novels that feature women as pilots but I’ve ended up loving two such titles this year: Code Name Verity by Elizabeth Wein and now Such a Rush by Jennifer Echols. 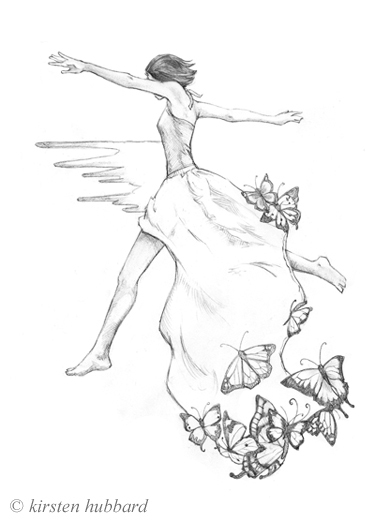 Jennifer Echols’ Going Too Far was one of the first contemporary YA novels that I fell in love with. I’ve read the rest of her books after that, hoping that they’d be just as good but they didn’t live up to Going Too Far. 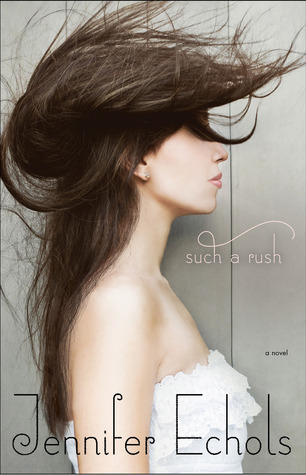 Until Such A Rush came along. Now I have another Jennifer Echols novel that I can enthusiastically recommend. I felt so bad for Leah – her story made me realize that not everyone who lives in a first world country has a good life. It made me sad that she didn’t have access to so many things that we all take for granted – internet, cellphones, buying groceries and take out whenever we need to. I’m amazed at how she took control of her own life because she doesn’t want to be stuck in a trailer park her whole life. I also loved the tension between Leah and Grayson, with all the ambiguity of their relationship. Jennifer Echols sure knows how to build up a slow burn romance. I was rooting for the two of them to get together even if they had to work through so many issues. Highly recommended for fans of swoon-worthy contemporary YA. What about the rest of you, have you read and loved any books lately? 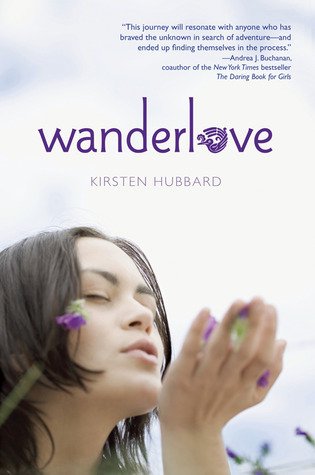 I’ve been curious about Wanderlove by Kirsten Hubbard ever since it first came out and I saw positive reviews popping up all over the blogosphere. I have no idea why I put off reading it though. I was able to borrow a copy from my good friend Celina and I decided to read it right after my Hong Kong trip because I still had a vacation hangover. I figured I’d enjoy reading a YA book that focuses on traveling while I was in that kind of mood – I was right. No, but 18-year-old Bria Sandoval wants to be. In a quest for independence, her neglected art, and no-strings-attached hookups, she signs up for a guided tour of Central America — the wrong one. Middle-aged tourists with fanny packs are hardly the key to self-rediscovery. When Bria meets Rowan, devoted backpacker and dive instructor, and his outspokenly humanitarian sister Starling, she seizes the chance to ditch her group and join them off the beaten path. 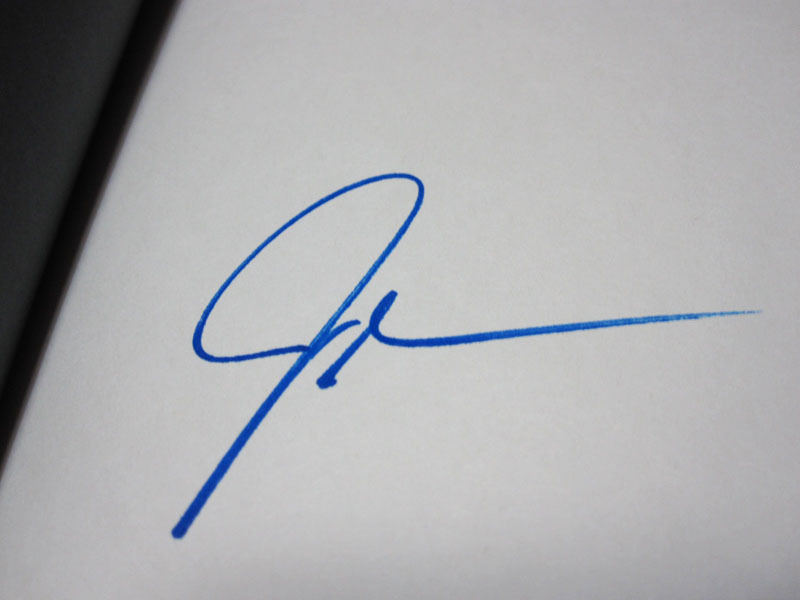 “What everyone forgets – even me – is the people who actually live here. In places like Central America, I mean. 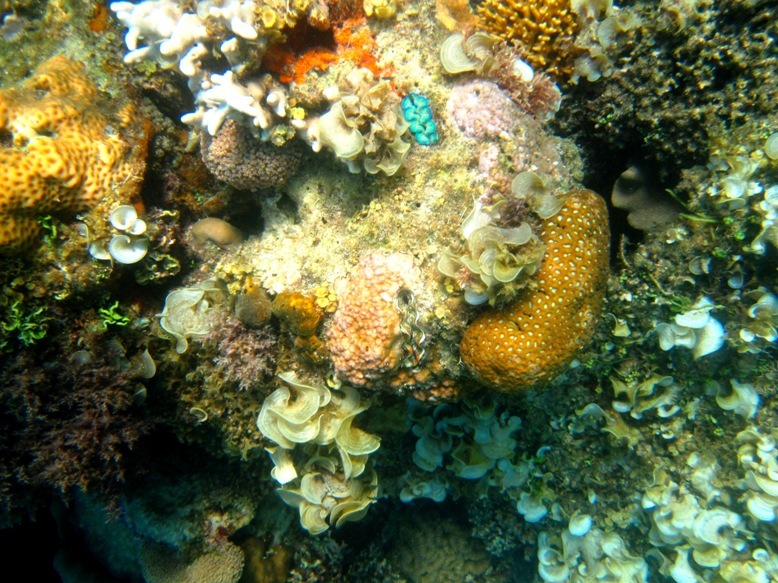 Southeast Asia. India. Africa. Millions, even billions, of people, who live out their whole lives in these places – the places so many people like us fear. Think about it: they ride chicken buses to work every day. Their clothes are always damp. Their whole lives, they never escape the dust and the heat. But they deal with all these discomforts. They have to. I’m a big fan of slow burn romance and Wanderlove definitely has that. Even though the book spans only a couple of weeks, I still felt like the romance took time to form. The characters really got to know each other before deciding that they want to pursue a relationship. I just wish the ending was a bit longer so I could have read more scenes between them. Even if I don’t think the male lead is my type of guy, how can you not swoon a little bit for someone who is an avid reader? Always squeezing in reading time in hammocks instead of partying like crazy with the rest of the secondary characters. If you’re a fan of that kind of romance or contemporary YA novels about traveling, then Wanderlove is the book for you. 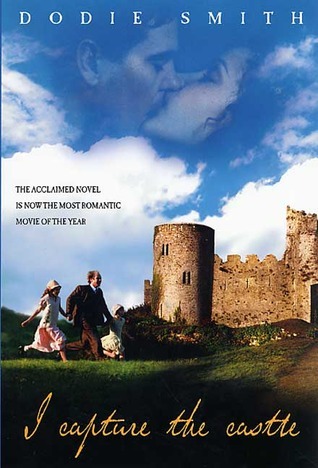 I’d love to read more novels like this so feel free to recommend similar titles. 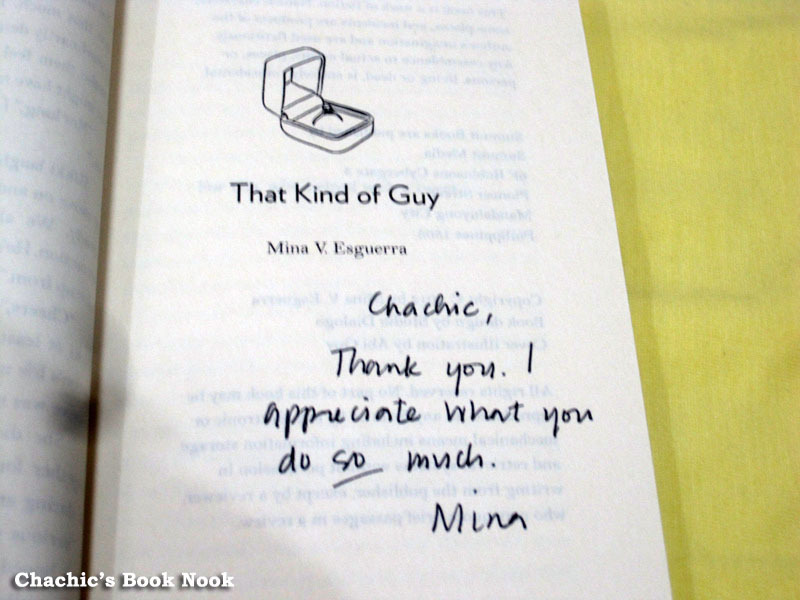 I won a copy of Mina V. Esguerra’s latest, That Kind of Guy, when I joined the contest that she hosted. You can read all about it here. I enjoy reading her novels because I can relate to her characters and of course, the local setting. It seems fitting to review an Ellen Emerson White title for Retro Friday because it was Angie who first introduced me to this author. Life Without Friends is a sequel to Friends for Life. I believe both titles are out of print and sadly, I wasn’t able to get a used copy of Friends for Life. I don’t think it matters though because I enjoyed reading Life Without Friends even if I haven’t read its companion novel. I hope those titles aren’t too confusing! A lot of bad things happened to Beverly last year. Now she’s living a life without friends. It’s a lot easier that way. Then Derek comes into her life, just by chance. Bit by bit, Beverly opens up to Derek, and begins to trust him. She can tell him anything. Or almost anything. There’s just last year standing between Beverly and Derek — the one thing he said he couldn’t forgive. Maybe it will ruin everything if she talks about it. And maybe it will ruin everything if she doesn’t. It’s a good thing Derek unexpectedly appears in Beverly’s life and he’s determined to be friends with her. I think Derek is really a great guy – he’s thoughtful, friendly and does his best to make Beverly laugh. A tentative kind of relationship forms between these two. Derek is hesitant because he’s worried that he’s not good enough for Beverly, while Beverly doesn’t want Derek to know the horrible things that happened in her school. This book reminded me a bit of the Love Stories series published by Bantam Books and I devoured those when I was a teen. 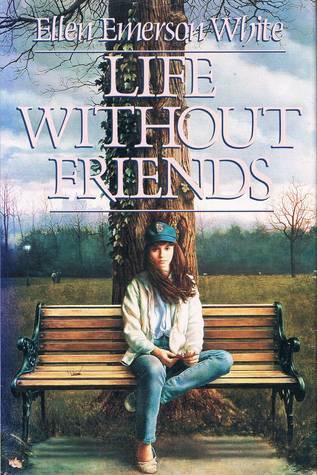 I think the romance in this novel is really sweet but Life Without Friends is more than just a love story. It’s about Beverly coming to terms with everything bad that happened in her life – from her mother passing away five years before to her getting involved with the worst kind of guy. I also enjoyed watching Beverly interact with the people in her life – her father, her stepmother, her younger brother and even her psychiatrist. I found the conversations during her weekly psych sessions funny. Sometimes, it’s nice to read something like this and remember a time when we didn’t have cellphones or the internet. Beverly reminded me so much of Meg from the same author’s President’s Daughter series – both of them intelligent young women experiencing difficult times in their lives. I kind of wish they got to meet in the last Long May She Reign. I’m hoping that Ellen Emerson White will release another book soon, I’d love to check it out if that happens. 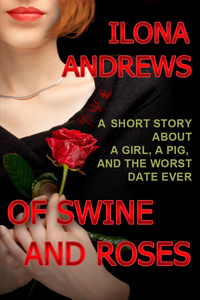 Of Swine and Rose by Ilona Andrews is now available in Amazon. I read it back when it was available as free fiction on their site as Days of Swine and Roses. Now that it has a new cover and is available for purchase, I thought I’d spread the word by sharing my thoughts about this short story. A young adult short story about a girl, a pig, some magic, and the worst date ever. Do you know what separates adults from children? Self-discipline. We don’t want to go to work, we don’t want to do our chores, and we don’t want to make unpleasant decisions, but we do all those things because we’re aware of the consequences which will follow if we don’t. 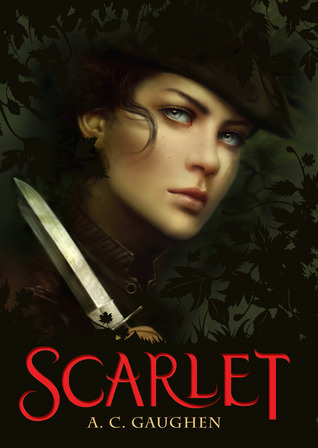 If you’re an Ilona Andrews fan, then I know it won’t take more convincing for you to read this. If you’ve never read their work, I think it would be a good idea to start with their short fiction to get an idea of whether you’d like the books in their series. I’m not much of an urban fantasy fan but I love both the Kate Daniels and the Edge series.